Shopping for Jeff Dunham Bobble Heads? 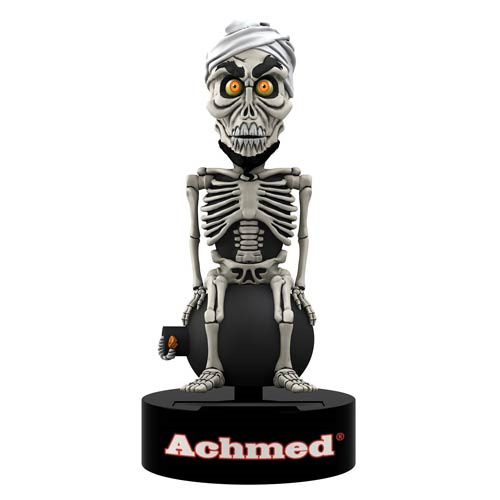 From the mind of comedian Jeff Dunham, Achmed rocks from side to side when exposed to light! Watch your favorite character dance the day away! Measures 6-inches tall. Ages 14 and up.